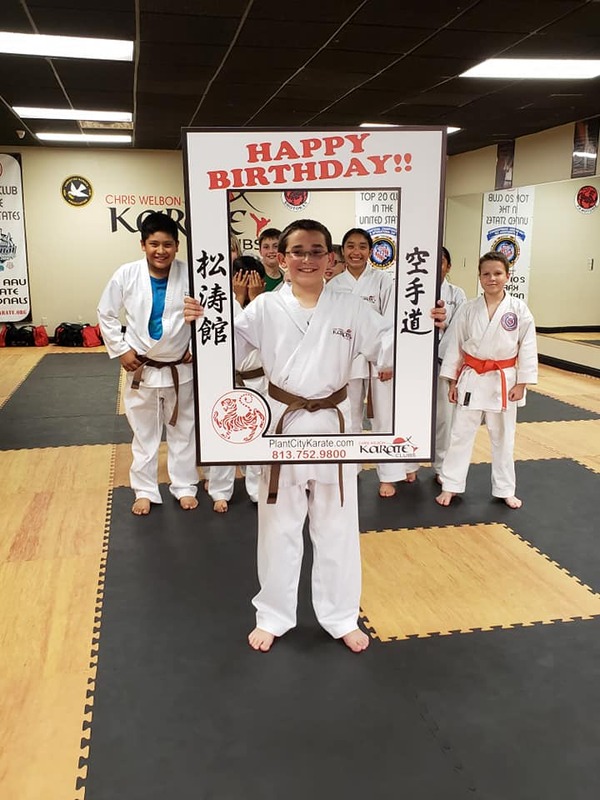 Give your child(ren) the birthday of a lifetime with a karate birthday party! 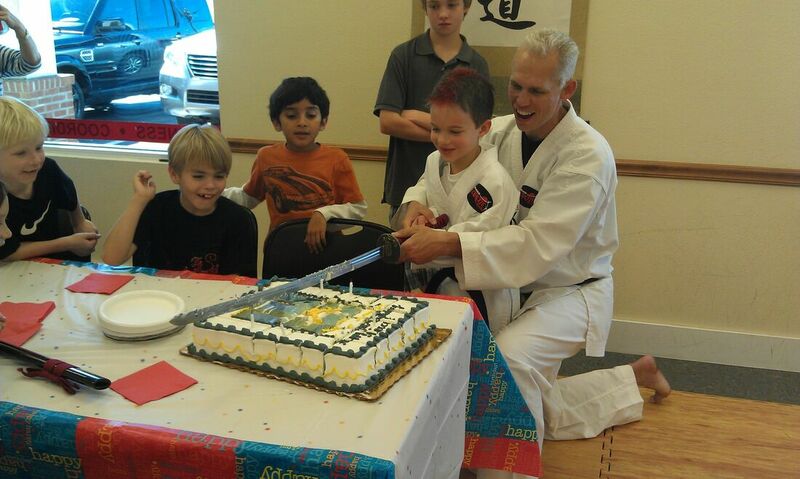 Our experienced staff will oversee games, teach an introductory karate lesson, and help your child cut the birthday cake with a samurai sword. 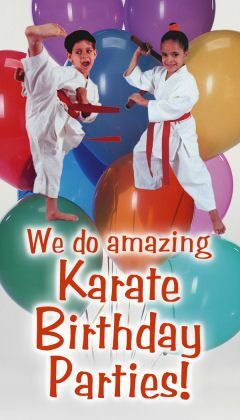 Contact us today to set up your party.